Oysters used to be big in Georgia. In the early 20th century, the state produced as much as eight million pounds every year to sustain its booming canned oyster industry, according to the National Oceanic and Atmospheric Administration (NOAA). By the 1940’s, however, NOAA indicates that overharvesting and a declining appetite for canned oysters led to the industry’s demise. Today, the economic value of oysters is a mere blip in the grand scheme of Georgia’s seafood industry. Today, the economic value of oysters is a mere blip in the grand scheme of Georgia’s seafood industry. To revive the local oyster business, this month state lawmakers passed a major piece of legislation that would establish a framework for harvesters to start and operate oyster farms. 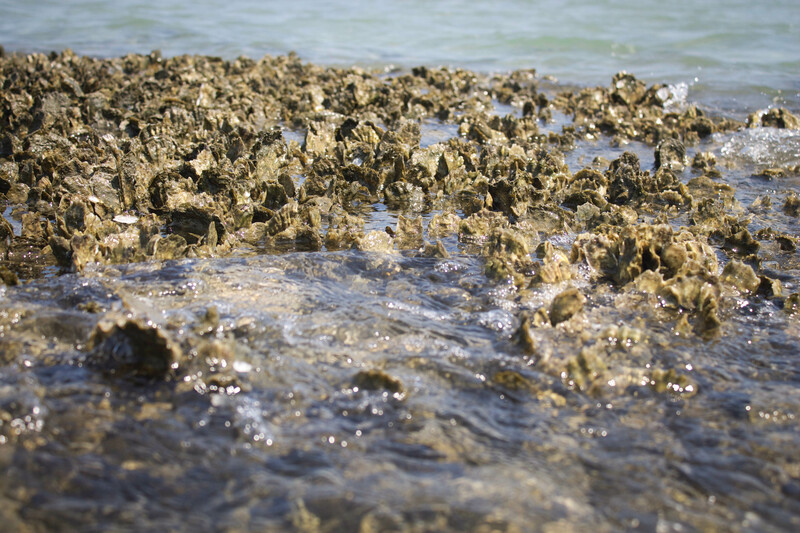 However, the bill is proving to be more contentious than expected—by oyster farming advocates, as well as the coastal communities that it’s meant to help.